Our purpose here at BRN GRL SPK is to connect our community to important causes through art, storytelling, and conversation, and provide you with a way to give back. #GivingTuesday is the perfect opportunity to do that. If you don't know what #GivingTuesday is all about, it's a "global day of giving fueled by the power of social media and collaboration". Every year, on the Tuesday after Thanksgiving, people come together and find ways to get involved in their communities. It's a great way to kick off the season of giving, just in time for the holidays. That's why we put together a list of AMAZING organizations that are doing the damn thing for our fellow women and people of color! Here are 7 organizations we are thankful for. We hope you can show 'em a little love by donating, volunteering, or just spreading the word! 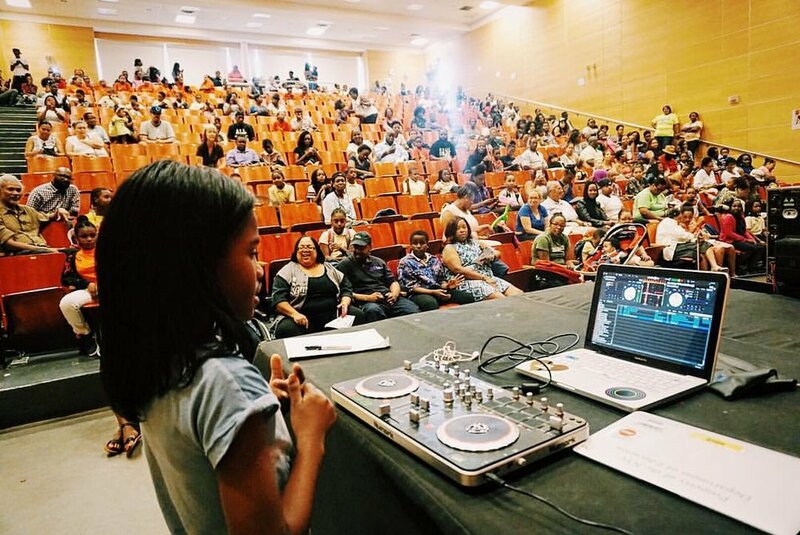 Building Beats provides DJ and music programs to undeserved youth in the NYC metro area, teaching them entrepreneurial, leadership, and life skills and training them to become the musicians of tomorrow! They empower students to be creators instead of consumers of technology. In 2017, Building Beats completed over 1500 workshops, hosted 12 field trips to NYC cultural institutions, and impacted over 700 students. Help them make 2018 even bigger! Based in Harlem, WE ACT has built healthy communities by empowering people of color and low income residents to participate meaningfully in the creation of fair environmental health and protection policies and practices. It's well-documented that some of the most polluted environments in America are where people of color live, work, play, and pray. WE ACT is working to change that with community-driven, political change. Families for Freedom was created in 2002 for and by families facing and fighting deportation. They come from dozens of countries and work to repeal laws that affect immigrant communities and providing a guiding voice in the growing movement for immigrant rights as human rights. The New York-based, multi-ethnic organization is a source of support, education, and campaigns for directly affected families sand communities - locally and across the country. New Women New Yorkers helps young immigrant women get their first paying, fulfilling job in the NYC workforce or pursue higher education. Their programs provide a safe, transformative space where these women can build community, experience and demonstrate leadership, and share their stories. New Women New Yorkers is the only nonprofit organization in New York City dedicated to building a support network for immigrant women from all backgrounds. 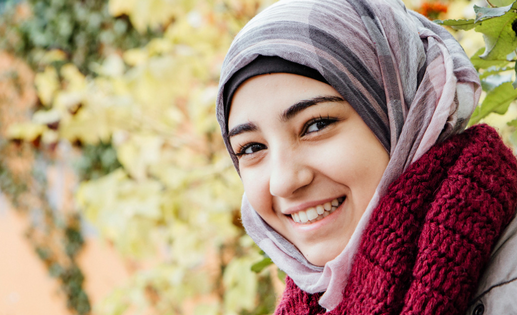 Since 1989, Women’s Refugee Commission has been a leading expert on the needs of refugee women and children that have been displaced by conflict and crises. There are nearly 60 million refugees and internally displaced people worldwide who are affected by war, political corruption and natural disasters. The Women's Refugee Commission researches and identifies the issues affecting these women, develops guidelines and practical tools, advocates to governments and the UN to change laws and policies, and - most importantly - gives a voice to refugees and displaced people so they can realize their aspirations. Founded in 1972, The Door has served young people of all walks of life, including LGBTQIA, homeless, undocumented and more by offering daily services and programming. Each year, The Door serves more than 10,000 young people from all over New York City with a wide range of services including counseling, education, job placement, housing, arts, and meals. It's all free and confidential. Make sure you check out their outstanding YouTube channel! (Last but not least!) We curate spaces and events where women and femmes of color can speak their minds and affect change. As a creative arts collective, we work on empowering and supporting BRN GRLs by building community, organizing events, and fundraising for progress. If you want to volunteer with us or helps us plan for future events, click the link below!